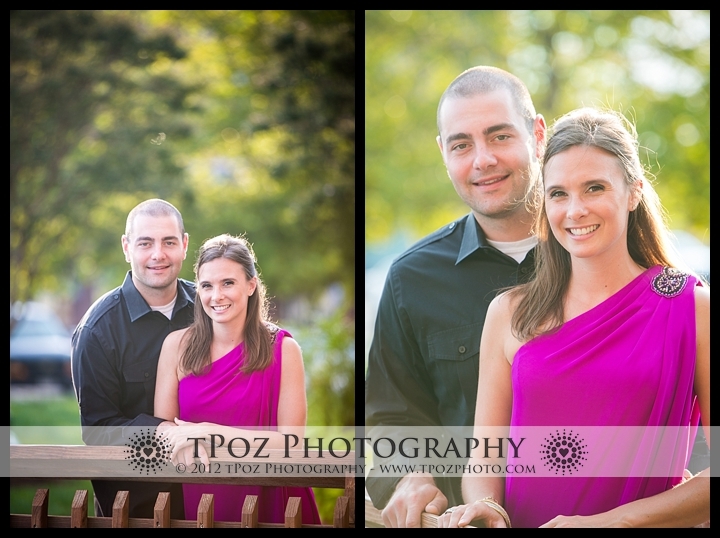 Kelli+Mike are saying “I DO!” this Saturday, and I am so excited to capture their memories for them! 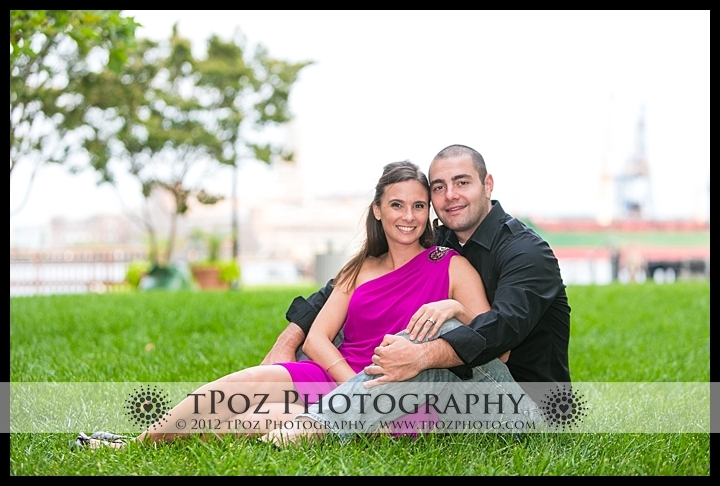 For their engagement session, we had a great time wandering around Fells Point, the Bond Street Wharf, the Frederick Douglass Maritime Museum, and photographing some of their favorite landmarks. Even though they both said they were nervous when I arrived, they were fantastic models and even managed to have some fun with it! Thanks for a great session guys! Can’t wait for the big day! 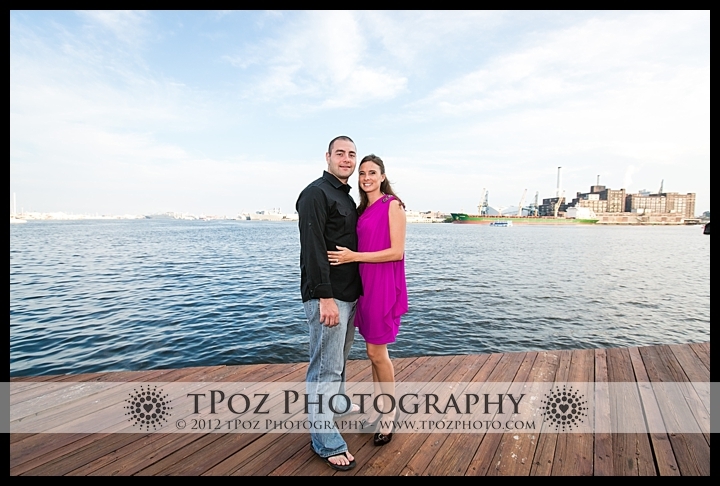 The Bond Street Pier is also where Kelli+Mike will be getting married! 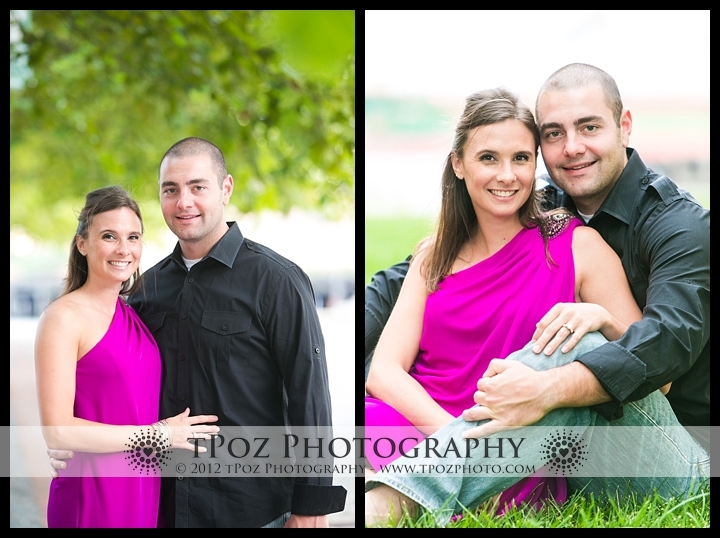 Cute couple and great photos! Love the ones by the water. Such a cute couple! Love this session!